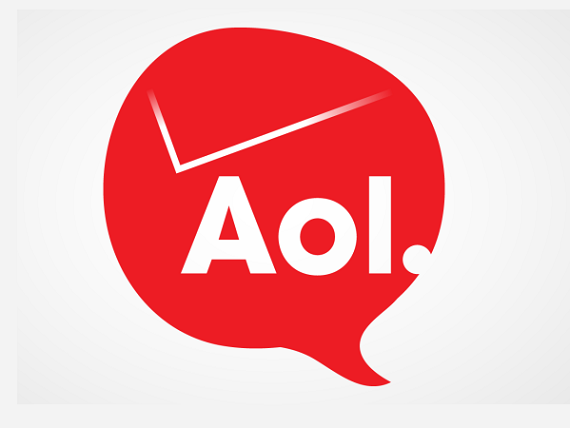 Verizon completed the deal, which was first announced in mid-May, to purchase AOL for $50 a share, or $4.4 billion. The purchase is widely seen as a way for Verizon to get its hands on AOL's video and advertising platform, which the company has built up in the years since its disastrous merger with Time Warner ended. The acquisition will help Verizon to bolster its wireless video and and OTT (over-the-top video) strategies. Those platforms will also be connected to Verizon's IoT (Internet of Things) platforms. AOL is a long-time publically traded company, having had its IPO all the way back in 1992. With the debut of Apple Music looming, Spotify decided to take some wind out of its sails, acquiring Seed Scientific, a company that crafts data-driven solutions for personalization and recommendations, plus advanced analytics. Terms of the deal were not disclosed. Seed Scientific’s team and technology will now become the foundation of a new Advanced Analytics unit at Spotify, one that combines math, science, design, and engineering to craft insights, models, and tools with data. Seed Scientific’s founder and CEO, Adam Bly, will head up this new unit, based in New York City. Among the company's former clients was Apple’s Beats Music. So it's hard not see this as Spotify taking a direct shot at a new competitor. Seed Scientific was founded in 2012.
eBooks service Scribd purchased social e-reading platform Librify for an undisclosed amount. authors. Once they got the book they could keep it. The company makes it sound as though it will be shutting down, saying that it will be giving its users a "special offer to join Scribd" and that they can still accress their account "for the time being." But users can no longer purchase any content on the site and it is no longer accepting new memberships. World Poker Tour, a company that sponsors live and virtual poker tournaments, was sold to Ourgame, a Chinese social gaming and technology company, from PartyGaming. The price was $35 million. World Poker Tour, which is based in Irvine, California, will stay in its current offices, and continue to operate in its current form. iWin, which develops and distributes mass-market online social and casual games, agreed to acquire Jenkat Games, a free PC downloadable casual game website. 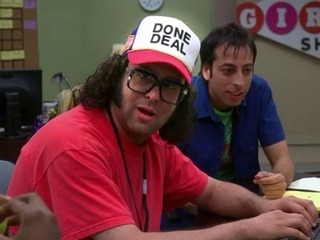 Terms of the deal were undisclosed. This is iWin's third acquisition of casual game properties in the last 2 years, and it will now have a catalog of over 250 games. In addition to being a distributor of HTML5 games, iWin has also created 15 original games in the last 6 months including Jewel Quest, Deal or No Deal and Bubble Town. The Jenkat Games Arcade has been installed over 10 million times and the site has reached over 8 million unique users in the last 12 months. Percolate team members will join Meteor, working on product development and customer success. Zoltan Olah, co-founder of Percolate Studio, will lead Meteor's customer success division. Meteor will use Percolate to offer its customers a commercial developer subscription to provide technical support and design review assistance. Ride-sharing app Lyft has purchased disappearing messaging app Leo. Terms of the deal, which closed this past weekend, were undisclosed, but the deal was an acqui-hire. Co-founders Carlos Whitt, Austen Broyles and Jisi Guo started their new jobs at Lyft earlier this week. It is not clear what Lyft will have the team working on, but it is likely to be location tracking, or possibly payments. Founded in 2013, Leo had raised a $1.5 million seed funding round from investors that included Kleiner Perkins Caufield & Byers, SV Angel, Freestyle Capital and Greylock Partners. If you are interested in being included in our M&A roundup, you can e-mail at Steven@vator.tv.